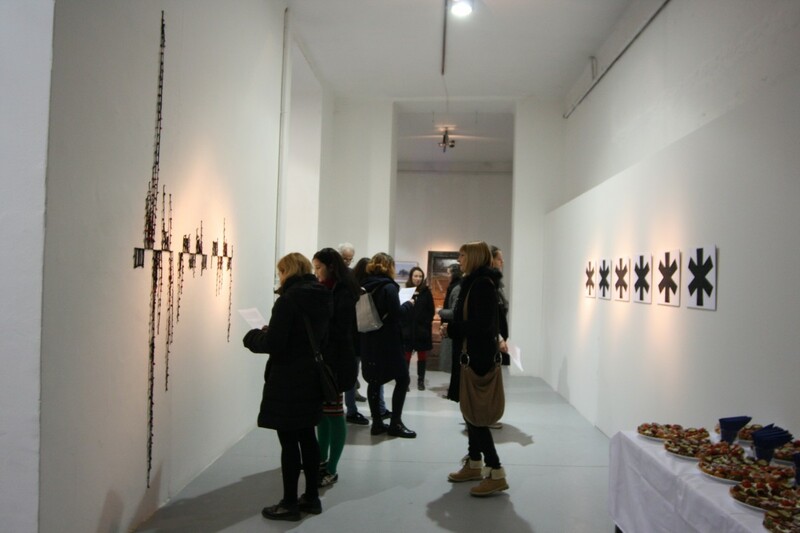 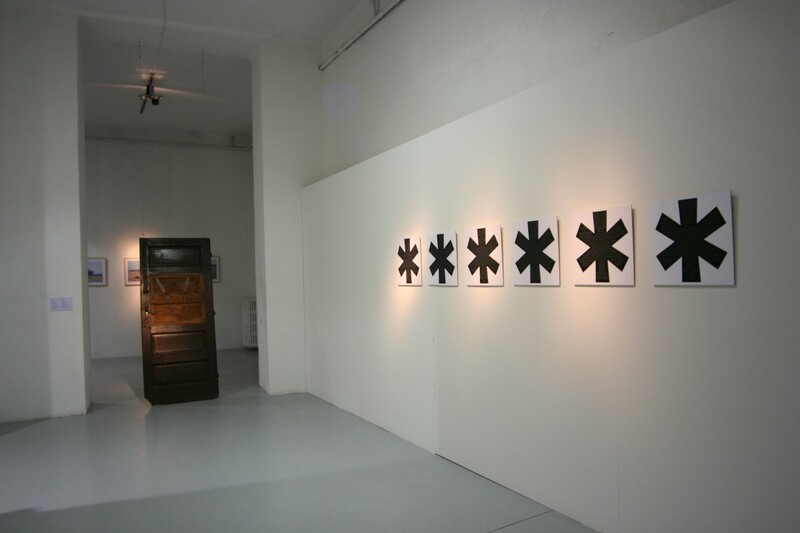 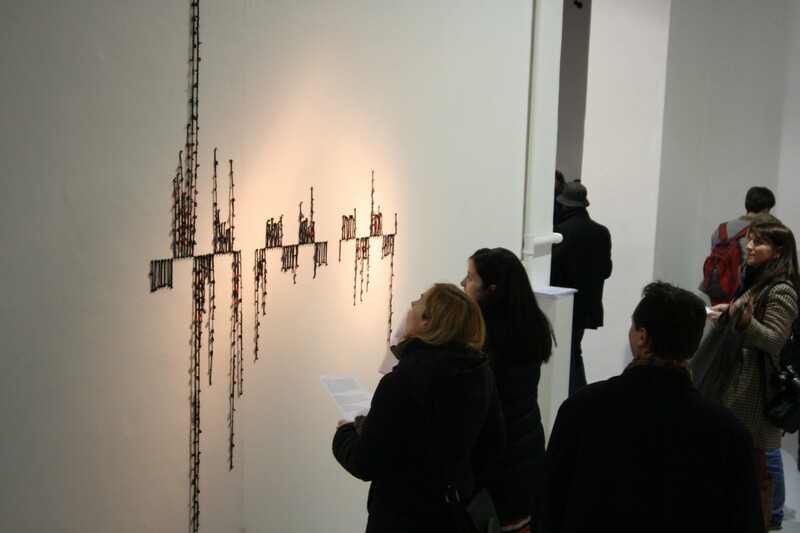 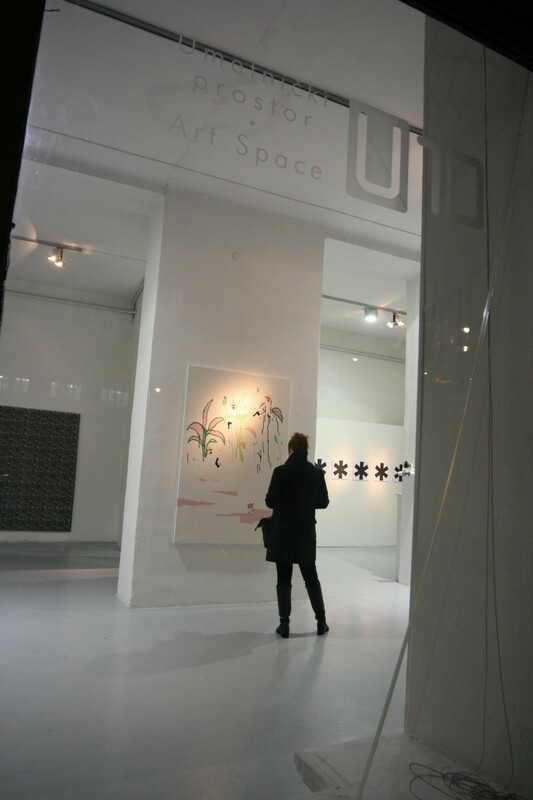 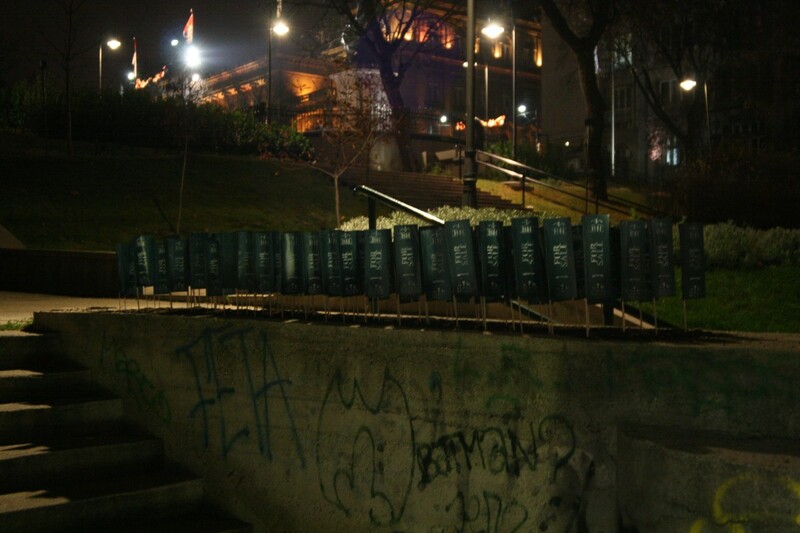 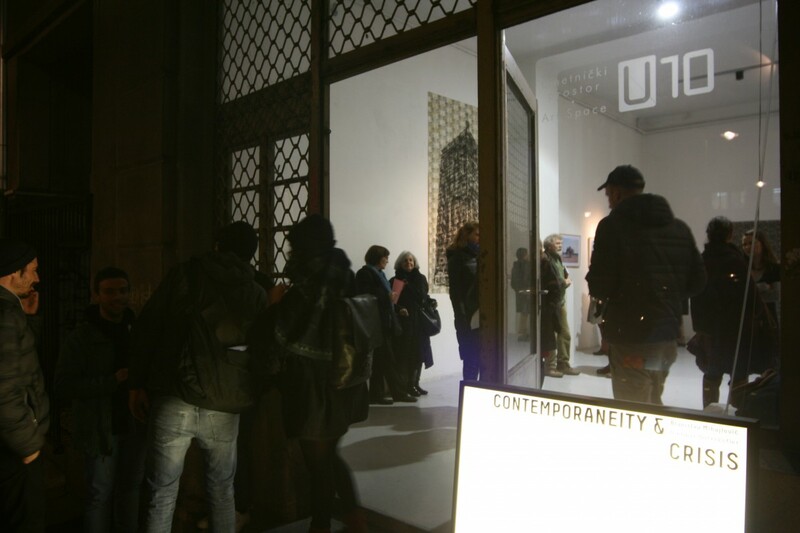 We were invited to participate in the exhibition ‘Contemporaneity & crisis’ at U10 gallery in Belgrade, Serbia. 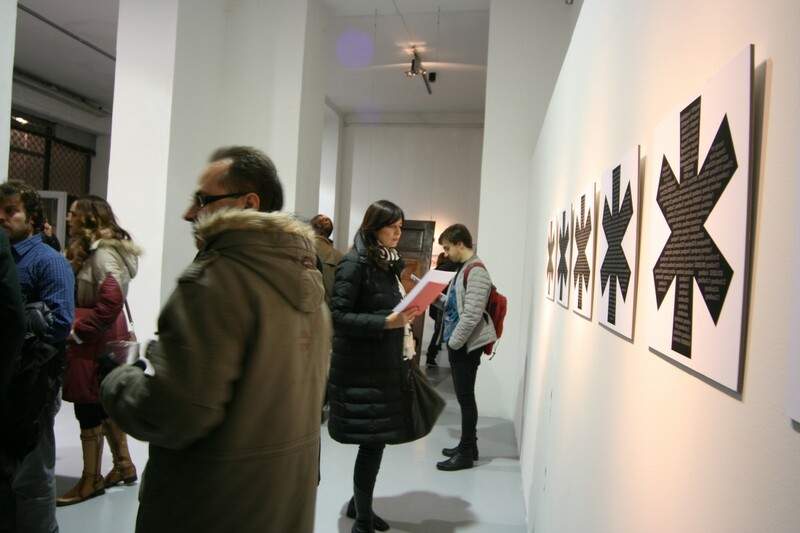 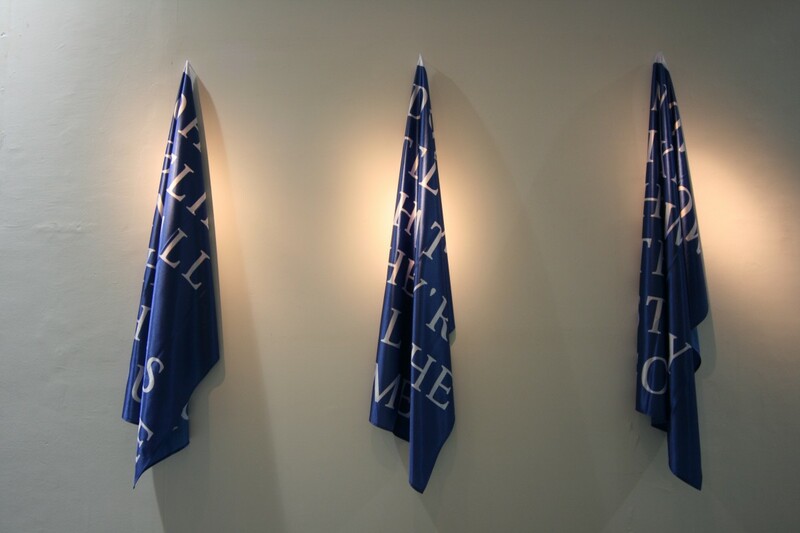 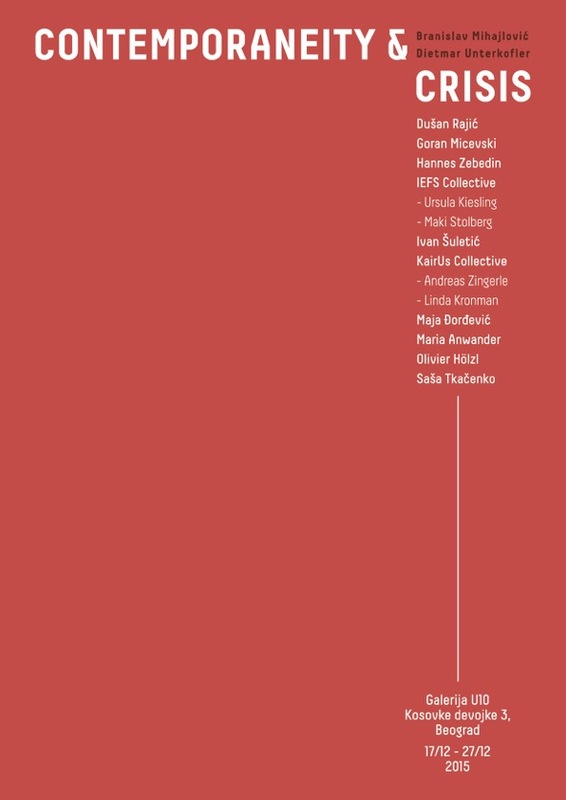 Joint exhibition “Contemporaneity and Crisis – contemporary art from Austria and Serbia”, curated by Branislav Mihajlović and Dietmar Unterkofler, shows current artistic positions from Austria and Serbia. 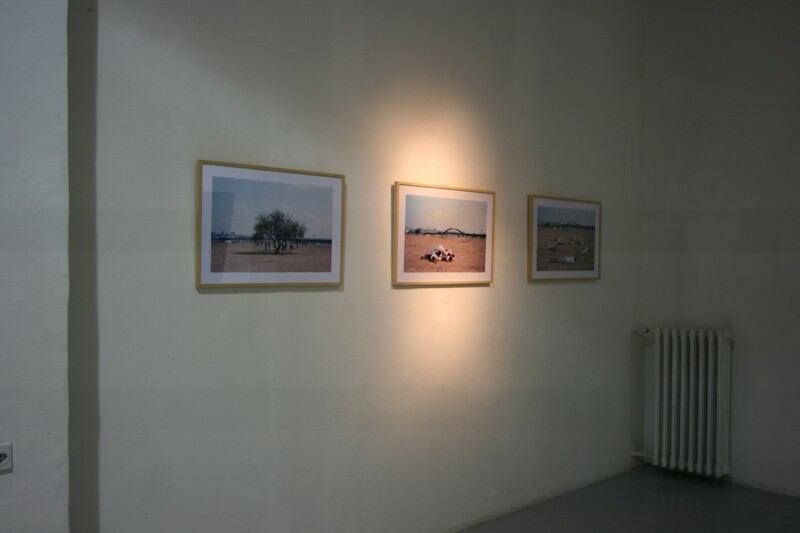 It focuses on posing questions about the immediate reality of the respective environments (political, social, aesthetic) and reflecting on them in artistic terms. 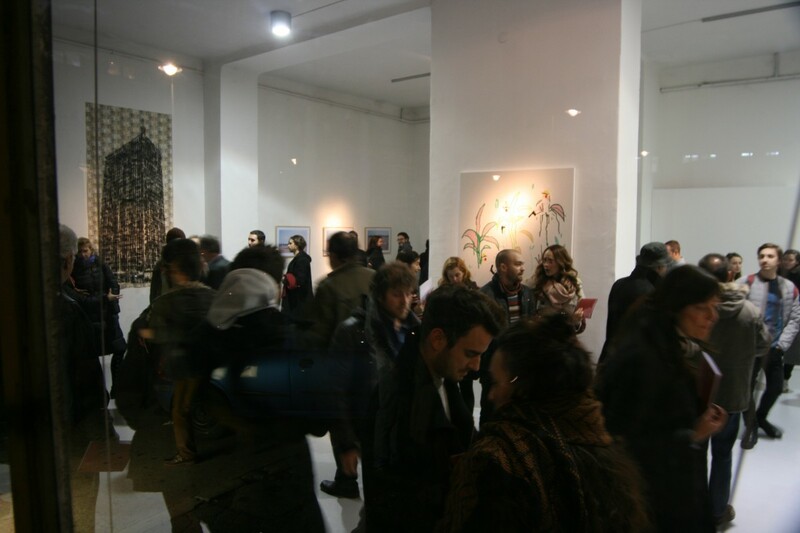 The selection of the exhibited works aims to foment a discourse on the conditions of contemporary art in the different cultural contexts. 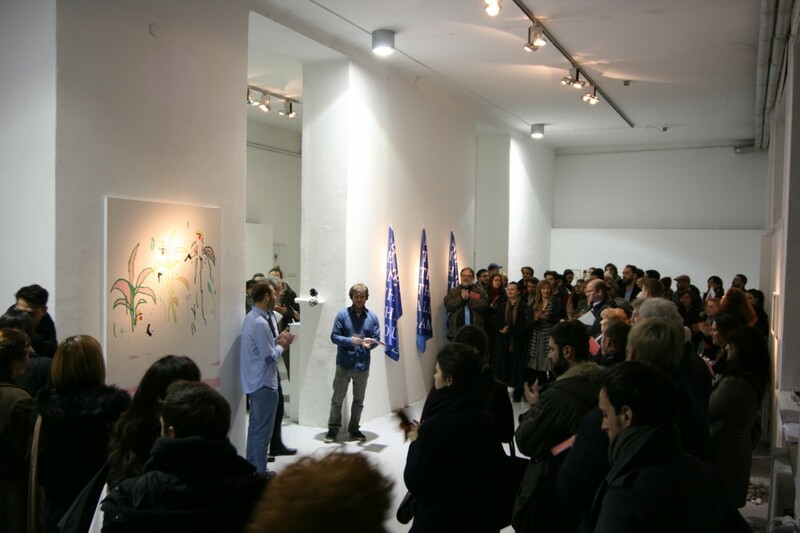 Thus, critical opinions on the challenges of creating art in a time of artistic crisis are given voice. 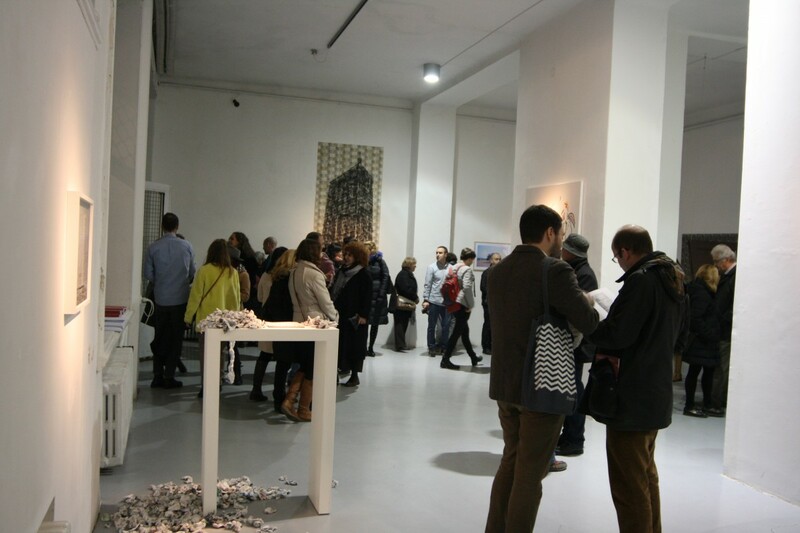 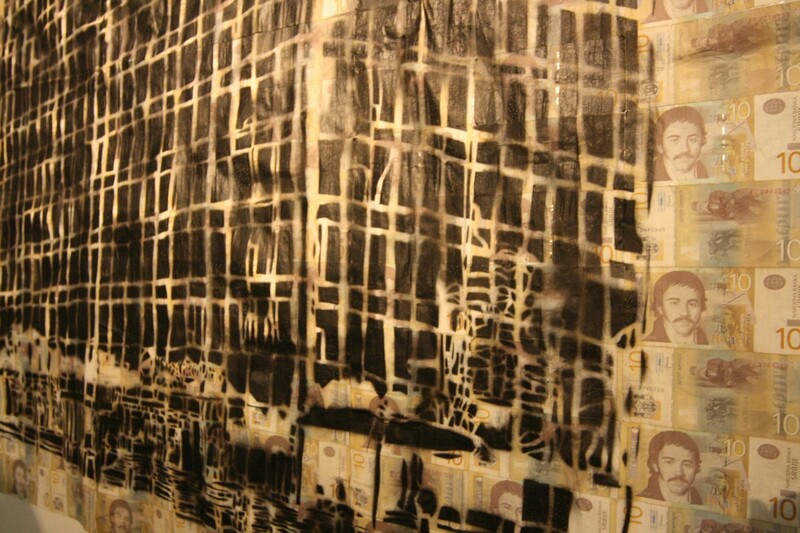 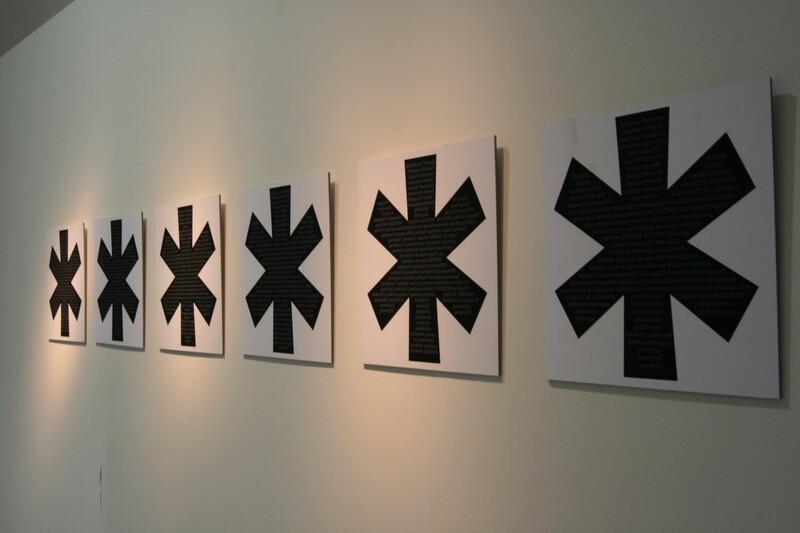 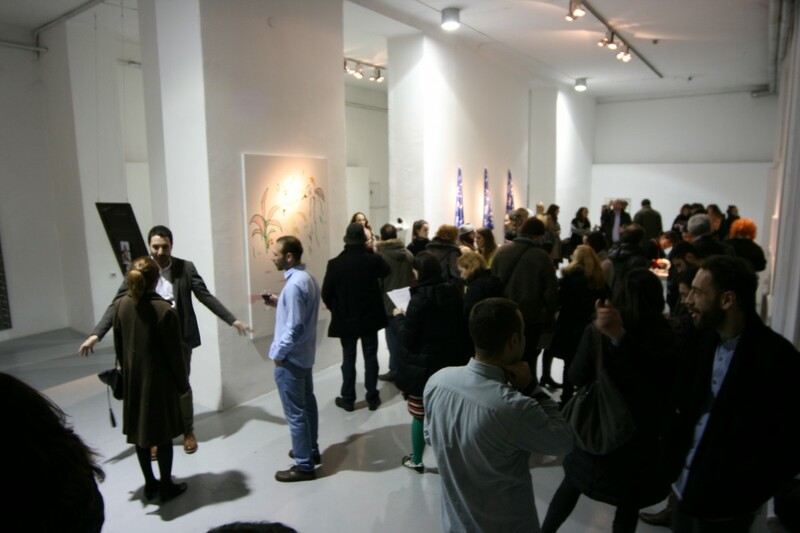 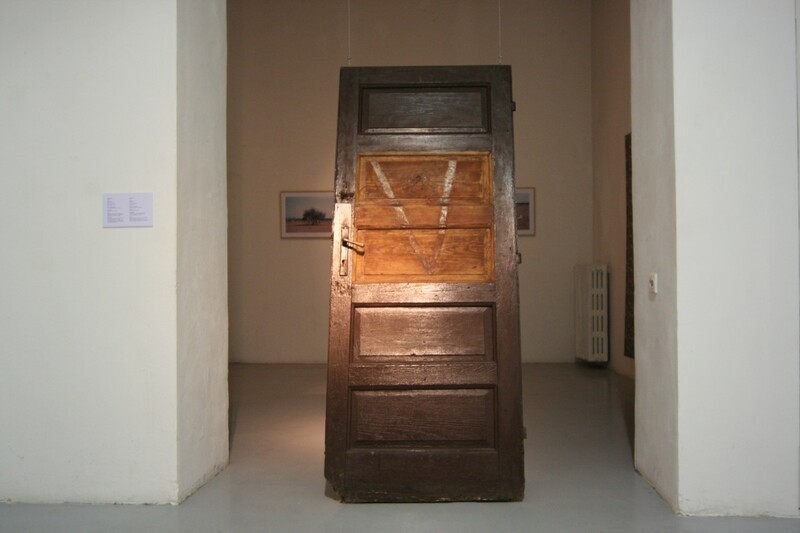 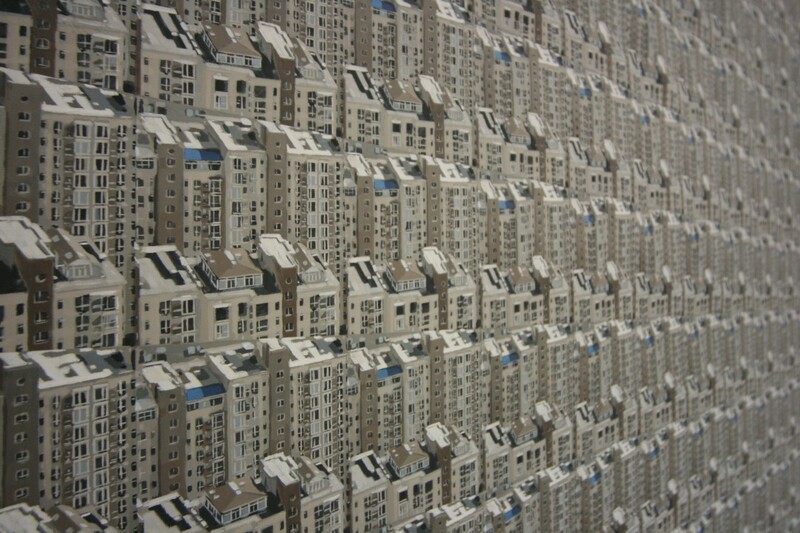 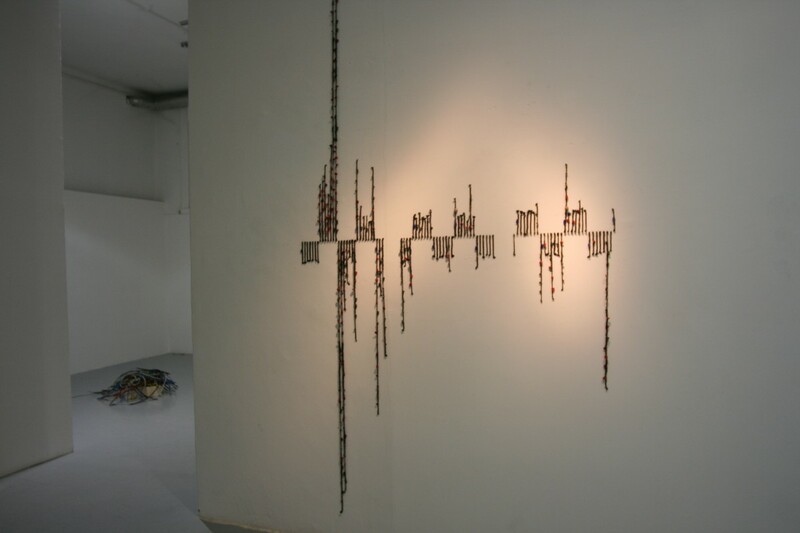 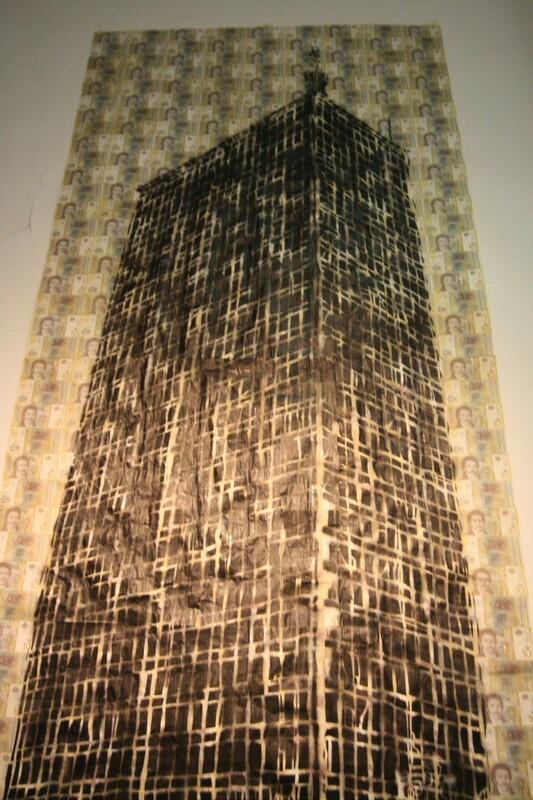 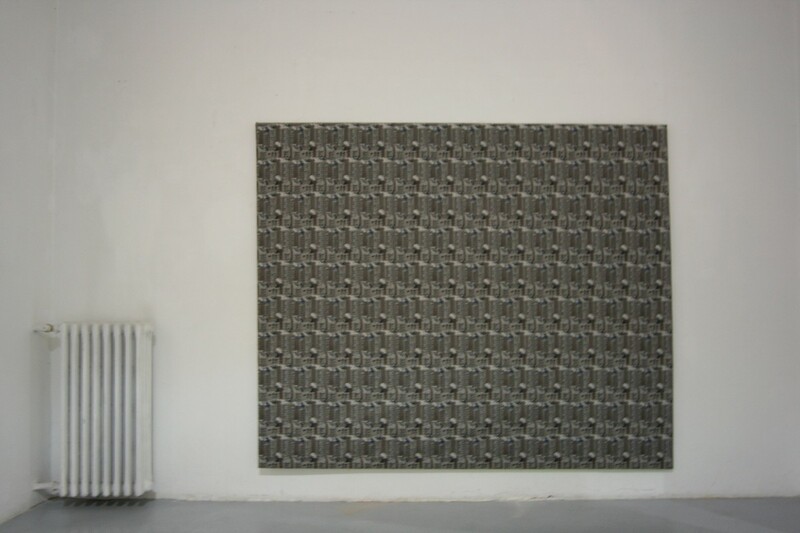 Various positions are shown by the works of the following artists: Dušan Rajić, Goran Micevski, Hannes Zebedin, IEFS kolektiv (Ursula Kiesling, Maki Stolberg), Ivan Šuletić, Kairus kolektiv (Andreas Zingerle, Linda Kronman), Maja Đorđević, Maria Anwander, Olivier Hölzl and Saša Tkačenko. 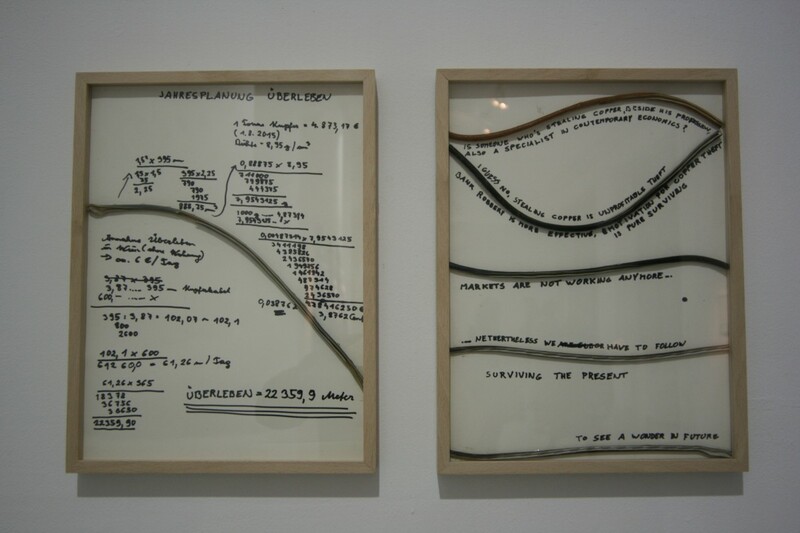 The works show sketches of concrete strategies, ambivalence’s and the limits of an emancipatory art practice situated in the interplay of participation, criticism and crisis. 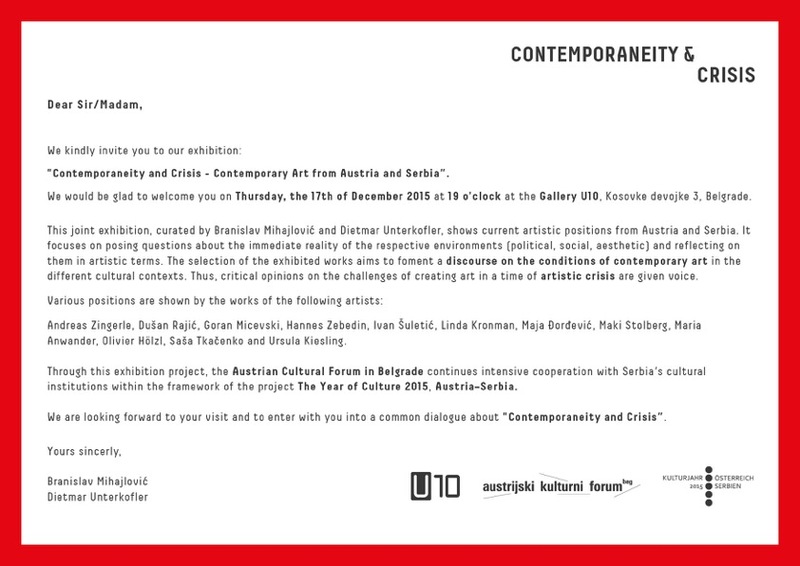 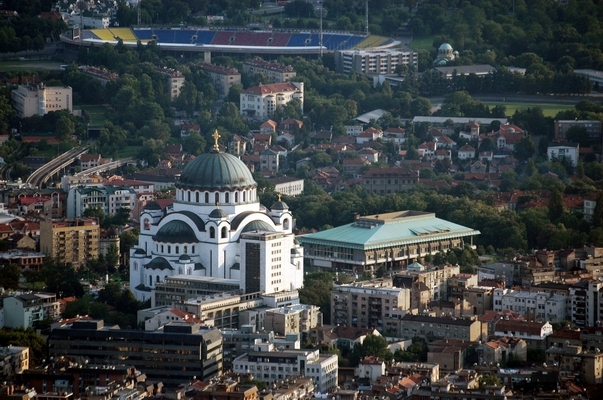 Through this exhibition project, the Austrian Cultural Forum in Belgrade continues intensive cooperation with Serbia’s cultural institutions within the framework of the project The Year of Culture 2015, Austria–Serbia. 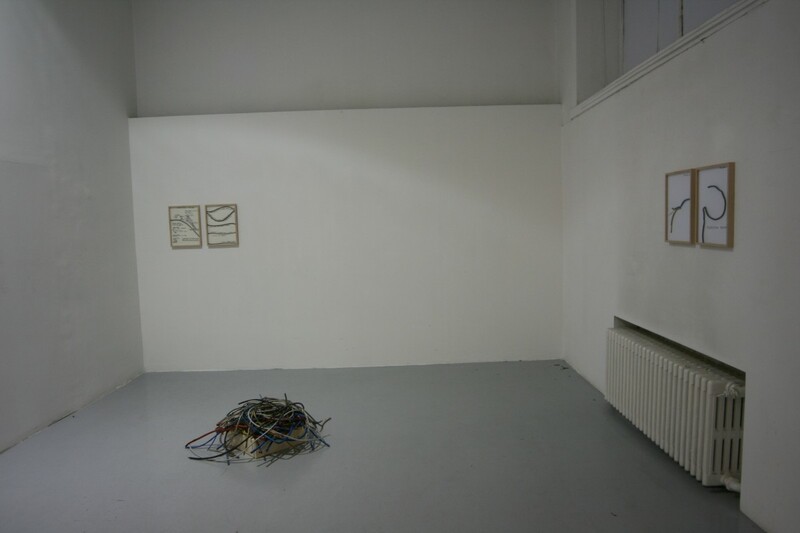 U10 gallery close to the Nikolas Tesla school in Belgrade. 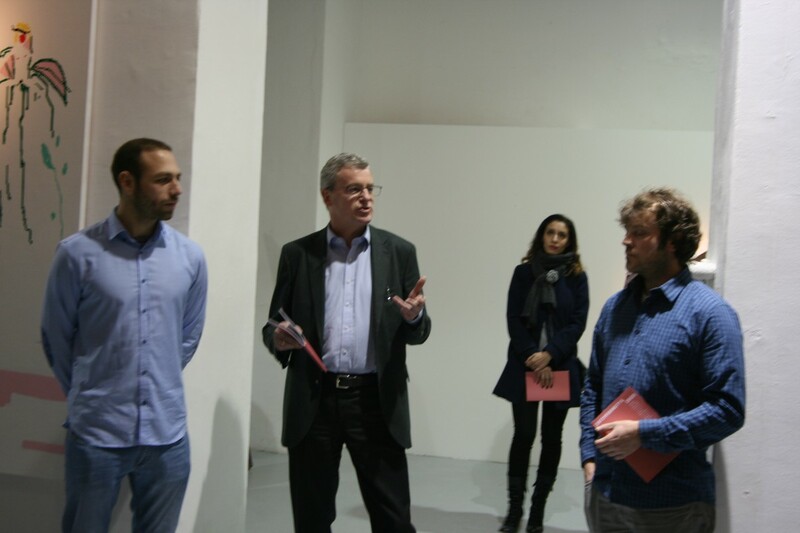 We presented a new work called ‘Monitoring Harry Brooks’. 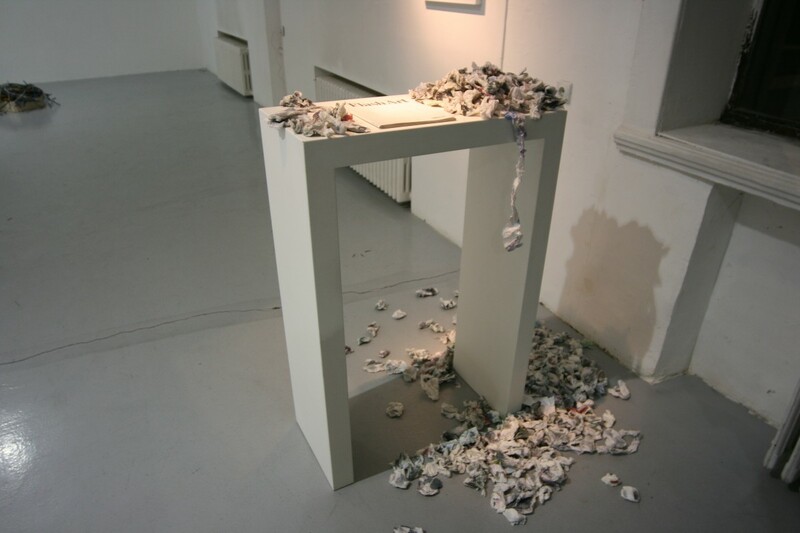 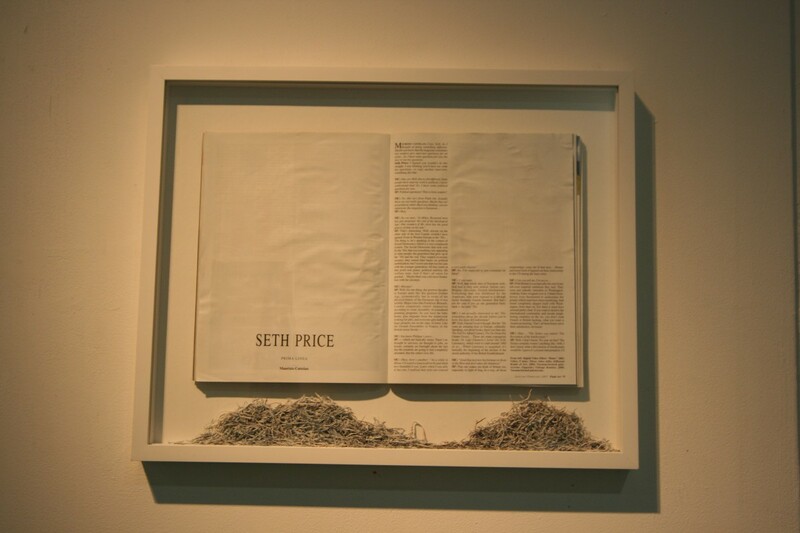 ‘Important words’ by Saša Tkačenko. 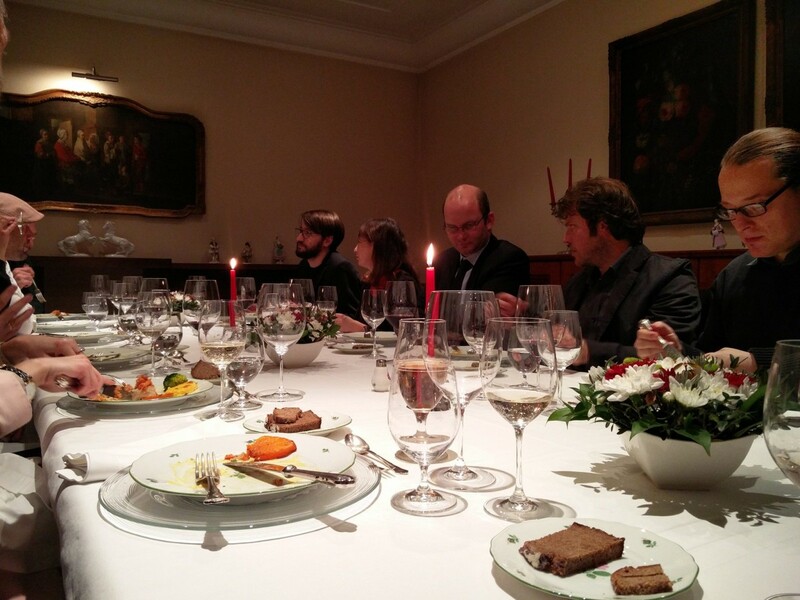 Invitation from the Austrian cultural forum to a dinner evening at the ambassador’s Residency.